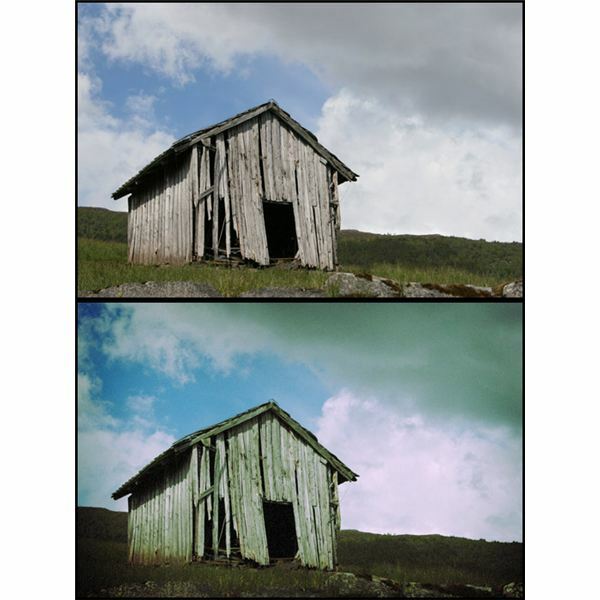 Cross processing – sometimes shorthanded as Xpro – is the act of intentionally processing photographic film in chemical solutions intended for a different kind of film. This often leads to wild colors and strange levels of light and saturation, and has often been regarded as some of the most beautiful and daring photography out there. Originally, this effect was reserved only for people who had access to dark rooms and knowledge of processing film. Now, as long as you’ve got access to digital photography and Photoshop, you can achieve a cool cross processed effect in your own images! 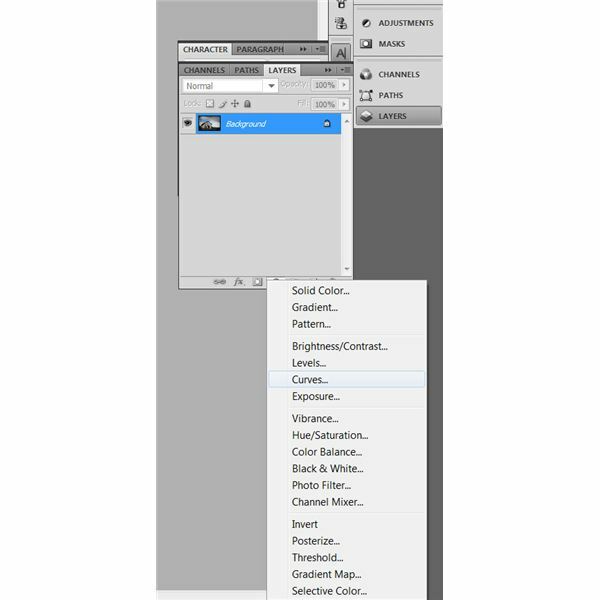 This tutorial is written using Adobe Photoshop CS4, but should be compatible with version of Photoshop 7.0 or higher, and will work well for beginners who have at least a little knowledge of the layout and functions available in Photoshop. Open the photo you would like to use in Photoshop. It can be a photograph you took yourself, or a stock image that you are given permission to use. 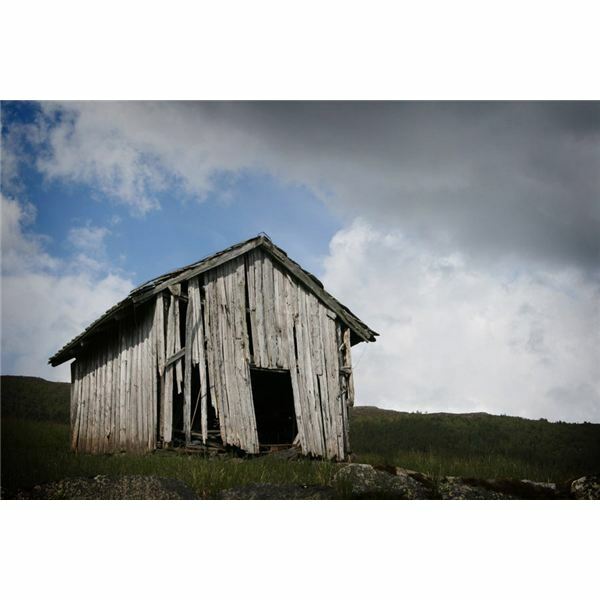 Here I’m using Old Building by Mirk-stock on deviantART. 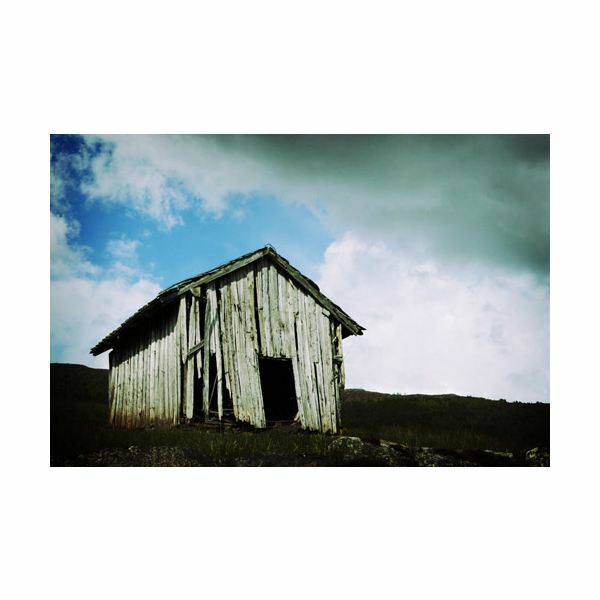 Some film photos are known for having slightly darker edges around them. This is called a vignette. To achieve this, simply take your freehand lasso tool and draw a decent sized circle around the center of your image. It does not need to be perfectly round, and for authenticity’s sake, the messier the better. When you’re finished, press CTRL+SHIFT+I (CMD+SHIFT+I for Mac users). This makes sure the edges of your image is selected. Left click inside the selection and select Feather. Feather your selection roughly 60-80px to prevent a hard edge. Add a levels layer. 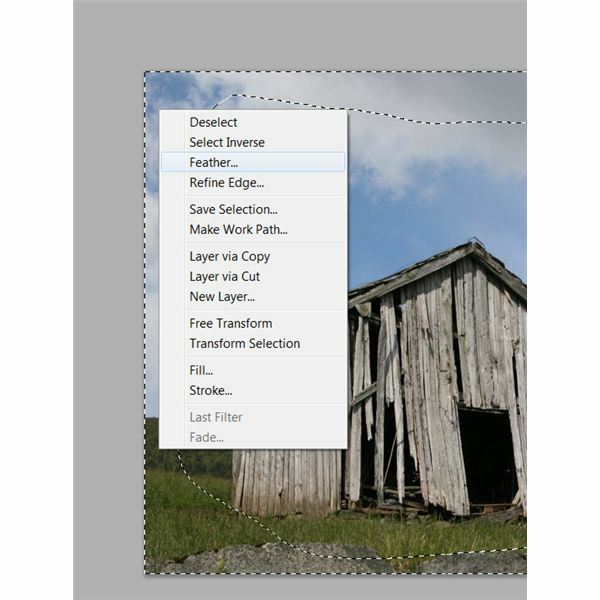 To do this, simply click on the button that enables you to create a fill or adjustment layer on your Layers window. Select "Levels" from the menu. 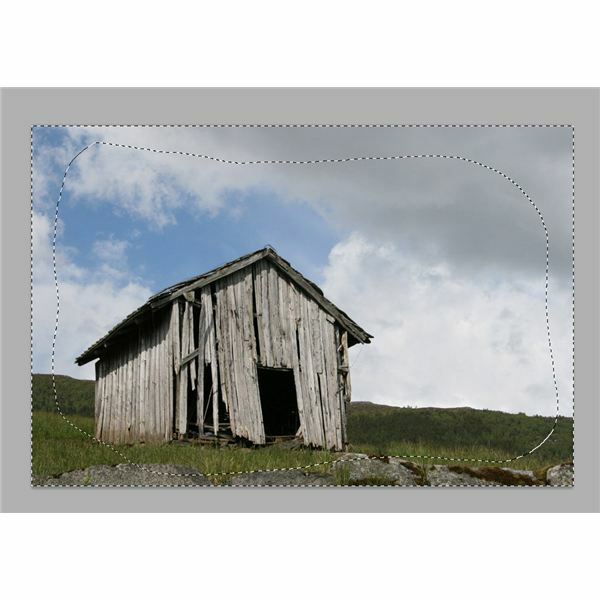 This will bring up a new window, called "Adjustments" and inside will be a Level slider. You will have to slide the little arrows directly under the level graph to darken the edges as much as you want. Now, because each image is unique, the amount you will need to slide your arrows will vary. Here I slid mine to 100 – 1.00 – 249 and for the output levels I did 0 and 192. If you’re like me, one of the nice things you can get from film is the over-saturated color and contrast of film. There’s a classic feel to it that you just can’t achieve with digital film. 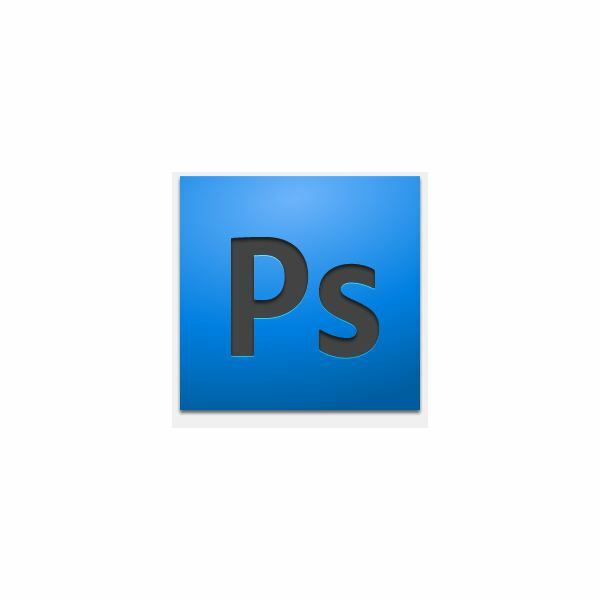 However, you can get that feeling with Photoshop! This is where we get into the real act of digital cross processing! 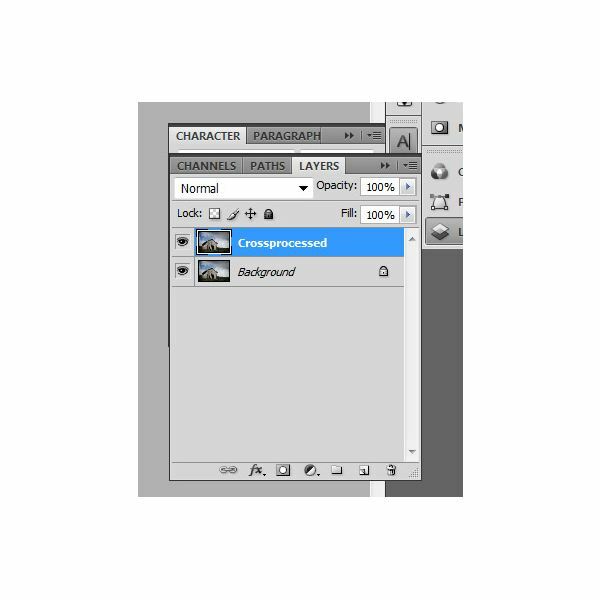 With your image flattened, duplicate the layer and rename it to "Cross Processed." On that layer, create a curves layer. 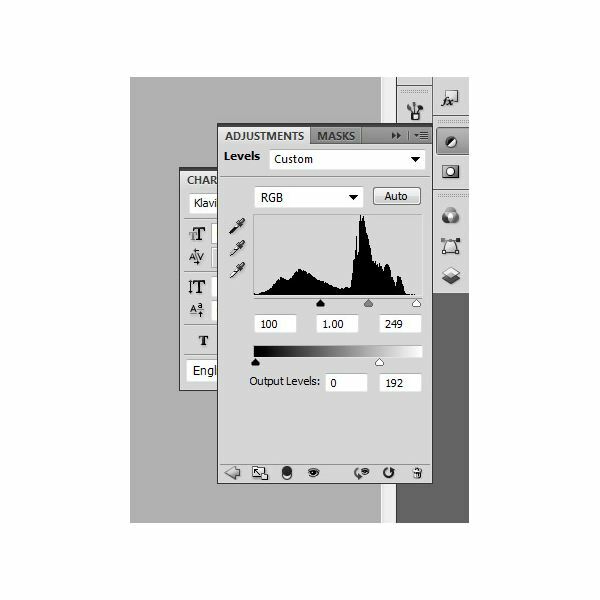 Curves layers are in the same menu as the level layers you used before. In the drop down box, select Cross Process. You’ll notice that the effect is very overdone. It looks cool, but it’s a bit much, don’t you think? Don’t worry, we’ll fix that too! Here is the before and after of the image we started with! Not too shabby, eh? 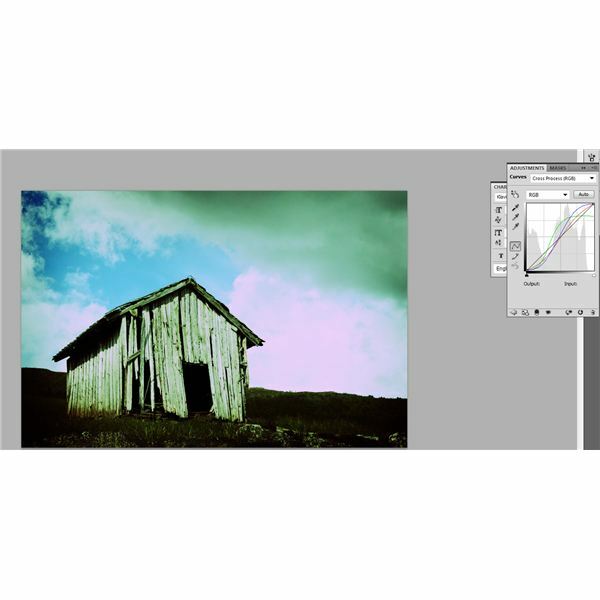 So go ahead and have fun with some digital cross processing, Photoshop-style!